Before she was Wonder Woman, she was Diana, princess of the Amazons. 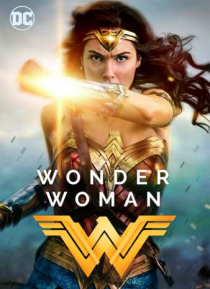 Fighting alongside man in a war to end all wars, Diana will discover her full powers...and her true destiny. Watch it in Extras+ mode, available on the Vudu mobile app, and experience bonuses synced to the movie, movie trivia, a digital comic, and so much more. See it before you try it in the Free Clips tab.